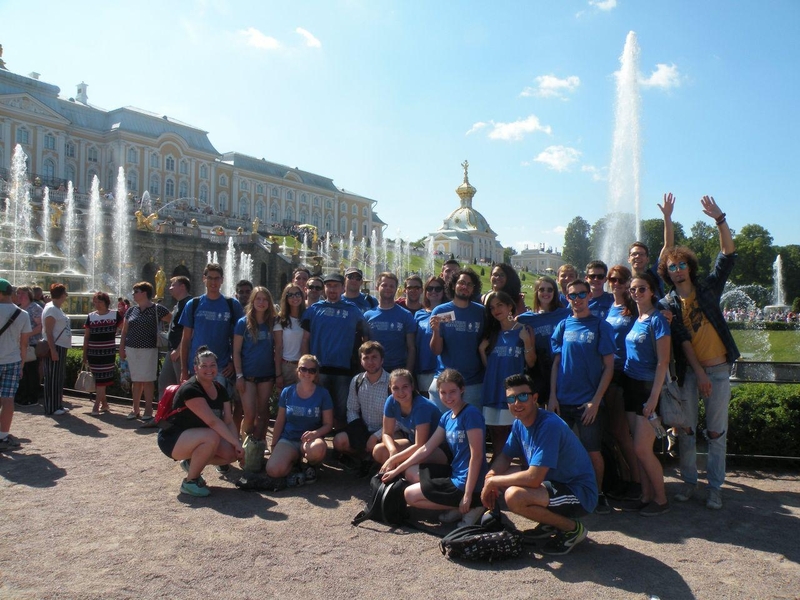 “The Big Training Theory” is the title of this year’s Summer University of AEGEE-Sankt-Peterburg. In only nine days the 25 participants will develop their soft skills, but also have a lot of time in one of Europe’s most magnificent places. The event takes place from 29th of June till the 7th of July and costs 160 Euros. What else you should know will be answered by main organizer Maria Eselevich in this interview. Golden Times: Your SU is one of the few which focuses on a serious topic like teaching soft skills! Why did you choose this topic? Maria Eselevich: Soft skills are becoming more important every year and it’s crucial to adapt to the demands of fast developing world. Not every person will these matters on their own, so we would like to offer an opportunity to learn it with us. Of course, it is difficult to achieve a perfect balance between the pleasant and the useful. However, many generations of members of our antenna have been dreaming about creating something bigger than an ordinary summer university, and now we are proud to be experienced enough to make the most out of this SU! GT: What exactly will the participants learn in the training part? Maria: The participants will learn what soft skills scientists consider to be the most important in 2020. We will try to teach the basics, so if people are interested in that topic they can continue to study it on their own after the event. We will also give our participants general information about AEGEE and how it can help them in the future. GT: Has your antenna organised courses like this before? Can you give a recent example? Maria: All our Local Training Courses include of course a training part and we also organized a training about how to organize events for our members. GT: How many hours of soft skills training will you have during the event? And who will be the trainers? Maria: We will have one or two workshops per day. We are planning to give 16 hours of trainings in total. Members of our antenna, who are trained by an AEGEE-Academy trainer, will become the tutors during the event. GT: Your event is only nine days long. Why is it so short? Maria: We want to give people a chance to learn something new and introduce them to our magnificent city, but in a way that won’t harm the studying or working process in their home countries. So that’s why the event is not so long and includes two weekends. We also believe it is important not to bombard our participants with too much information so they won’t get lost and confused. 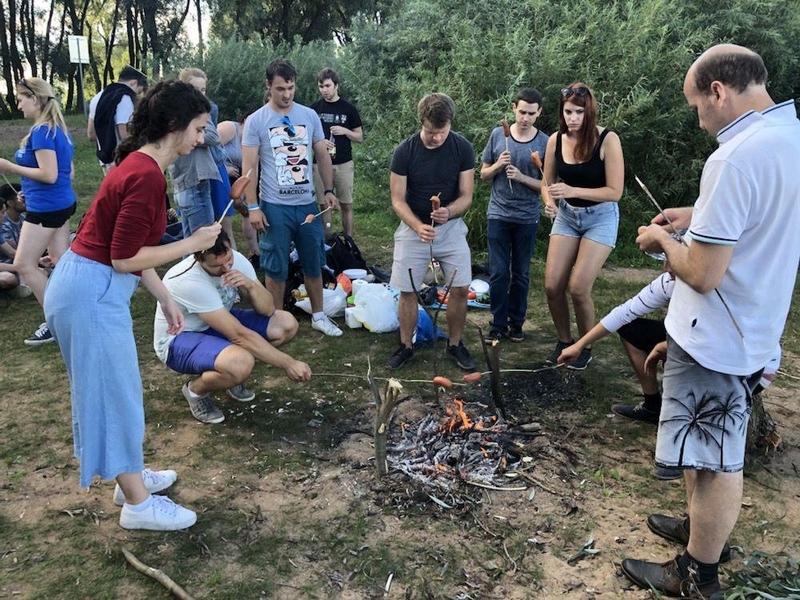 That’s why we think nine days is a perfect amount of days for participants to both learn something new, not to get too tired of learning and enjoy their holidays in our city. During the event will be a lot of fun and entertaining too. GT: Aside from the training part, what will be the other programme highlights? Maria: Every day will be connected with a hashtag from the motto of our antenna – you can see it on our hoodies. The main part will be in Saint Petersburg, so our participants will have an opportunity to explore the city. We will also visit Pushkin, a former residence of Russian emperors, and Komarovo where the eco-road and the beach are located. GT: Can you say a few sentences about your antenna AEGEE-Sankt-Peterburg: what makes it special? Maria: AEGEE-Sankt-Peterburg is like a family where you can always find help and feel at home. We hope that the participants will feel it too. Maria: There is the Facebook page of our SU. You can also write to our email: aegeespbevent@gmail.com. 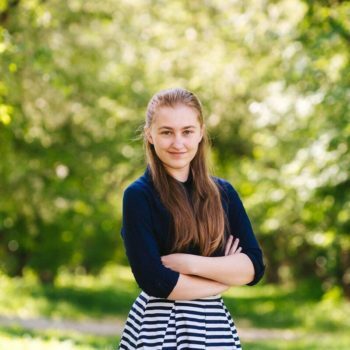 Maria: In order to survive in this big world it is really important to #ThinkBig and to #TrainYourSkills. One of the ways to achieve this is to #TravelOften and #TasteTheDifference of many and many cultures. So, #TakeARisk, apply and see you in Saint Petersburg! 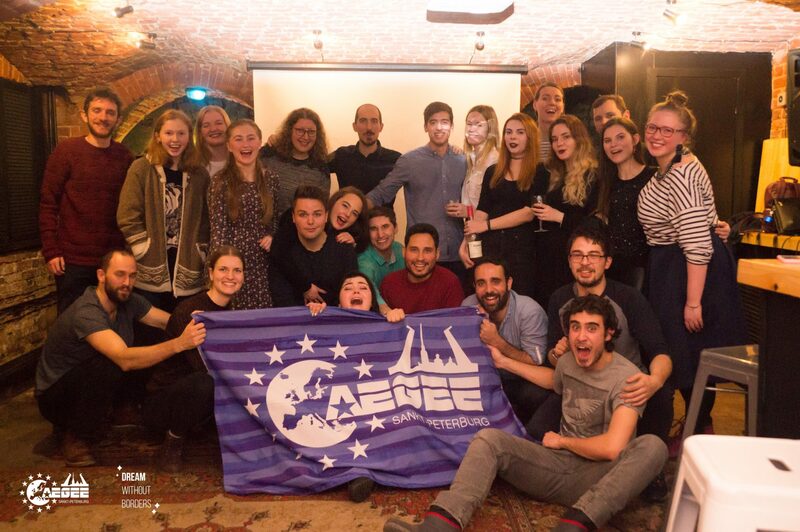 AEGEE-Sankt-Peterburg is waiting for you!